No sting in the tail! 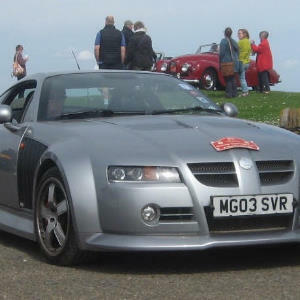 Chichester MG Owners Club is all about enjoying our cars and different events with fellow MG enthusiasts. 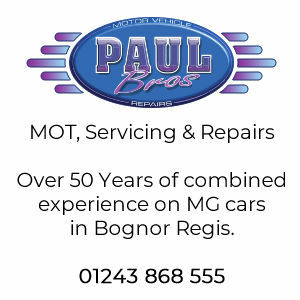 MGs are not just great looking sporting cars but through our Club, they can also open up opportunities to meet new people with a shared interest and to enjoy new activities. 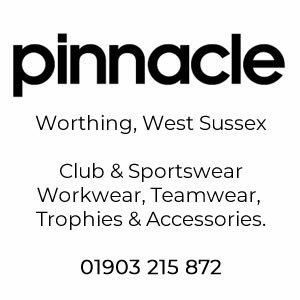 As a club, we visit many interesting locations and join other clubs for events across the south of England. 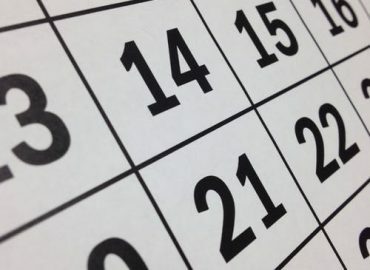 Our calendar shows you the broad and varied events we attend, such as our Scottish tour, Amberley Gathering and runs to places of interest. 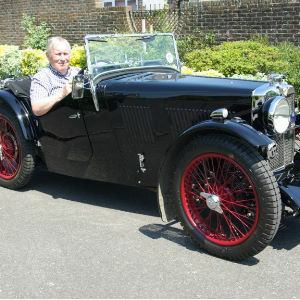 We are a club for anyone who loves MG’s, that can be from a 1930 ‘M’ Type to a modern MG3. I think that is the strength of the club and the MG family, we appeal to everyone. Help is always available from a technical problem to where are the best routes for a drive. We hold monthly meetings and runs starting from the Spotted Cow in Hunston. We attend many events with other local clubs. We are invited to local community shows throughout the area. Having moved to the area in 2015 and not knowing any one, I decided to join the Chichester MG owners club. I made it to club night feeling quite nervous, however I really didn't need to be as there was a big friendly group of people there to make me feel so welcome. I regularly attend the club nights, evenings runs, skittles evenings, BBQ's and it is such a nice balance of men and women that come. So there is always someone interesting to talk to. I am so glad I found the courage to go to that first club night. Having originally passed my driving test in a 1933 MG J2 I have been a lifelong MG enthusiast. Over the following years I have owned, restored or raced most models of MG made since their early days. 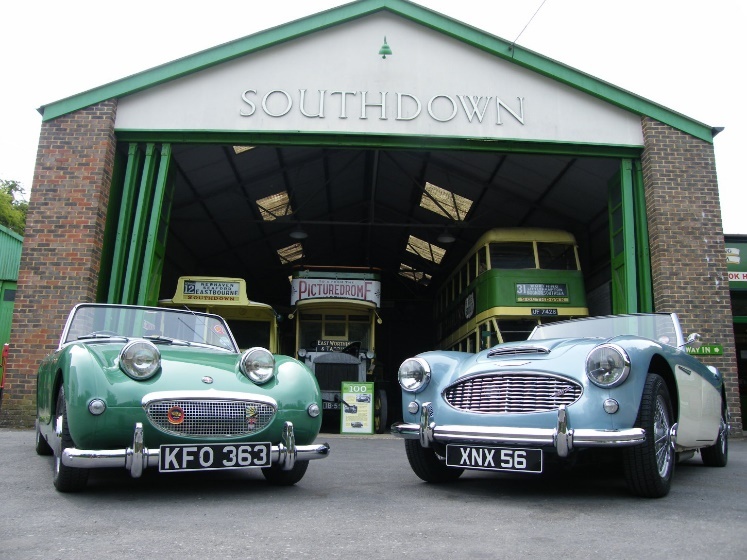 I currently own and regularly use a 1933 MG J2, a 1931 C Type Monthlery Midget and a 1960 MGA. Now I am fully retired I no longer have a workshop but I keep busy maintaining my own cars and helping other pre war MG owners both in the UK and around the World with advice and support in running their cars. I love attending the local Chichester MGOC events. They are a wonderful friendly group of enthusiasts with a wide variety of MG models. Come and join us at one of our meetings. Although I have always been an MG enthusiast, I didn’t own one until 14 years ago when I bought an MGF from a friend who had owned it from new. 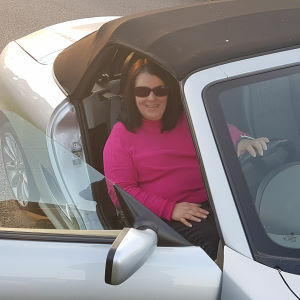 My wife Wendy has had an MG3 for nearly 4 years and I recently bought an RV8. 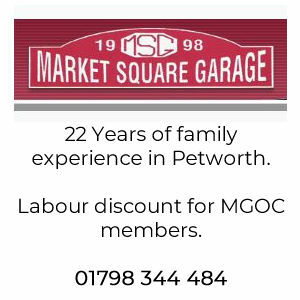 We moved to the Chichester area 2 years ago from Plymouth where we were members of Tamar Valley MGOC for 10 years. 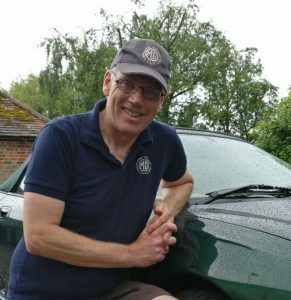 Joining Chichester MGOC enabled us to meet like-minded people in our new home area and continue to take part in MG events. 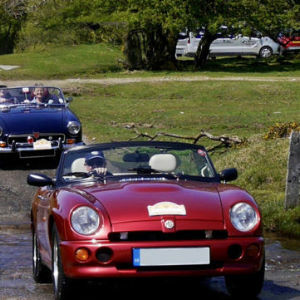 We recently represented Chichester MGOC at Bristol MGOC’s 2-day Bluebell Run in Cornwall and look forward to taking part in other events locally and further afield. 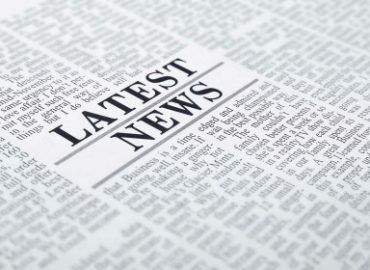 We regularly update this site with reports of events that have taken place and our monthly newsletters. Our latest articles are shown below.